Working all along with polymer manufacturers, certain tricks I have learnt. 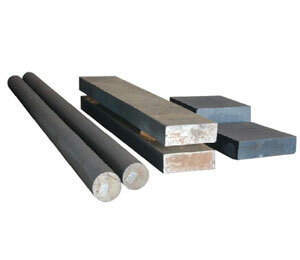 As all of you are aware that there are two types of recycled or reground materials, such as, ex-factory and post-consumer. It is easy to mix ex-factory reground, as the history is known. Whereas, it is a challenge to use post consumer recycled material. In Auto, Home Appliances etc. injection molded critical products, where product validation is required, use of post consumer recycled material is not advisable. Only factory regrind can be used. There are some low end applications, where suitable post consumer recycled material can be used with an acceptable level. 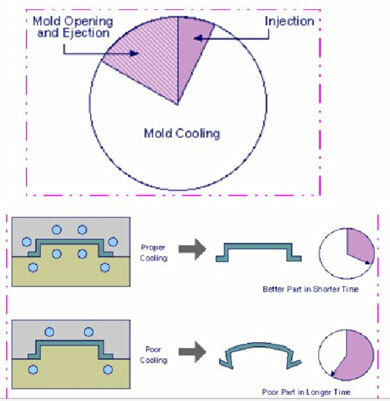 In extruded mono layer films, if it is natural color, it is difficult to use post con. recycle material. But own factory reground can be used in low level, till any "gel particles" are not appearing on the film surface. In co-extruded multilayer colored films, if the layers are from same material family, more of factory regrind from the same film can be pumped into the middle layer. I can site all of you a classic example of Black PE Cable Compound, where, post consumer waste at highest level is mixed. To avoid surface raughness/melt fracture during extrusion, processing-aid is added. Sometimes slip agent is also added to impart gloss like virgin material. Suitable virgin material also being added to balance the properties. 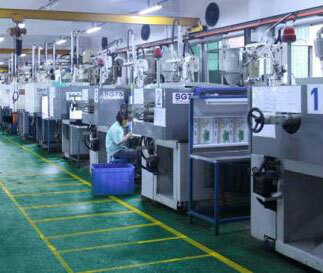 In PE Roto-molding, if it is not a critical Non Conventional product, regrind also can be used. However, in no case, regrind to be used for applications, where, the product is coming in direct contact with Food, Pharma or drinking water or any other sensitive applications, such as Baby Toys. 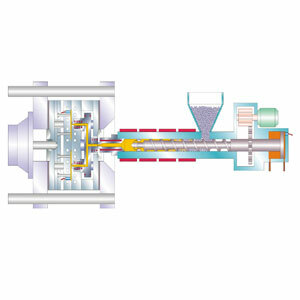 In critical and high end applications such as fiber and thin film, 5% should be the maximum. In lower critical applications, I would recommend no more than 15%. Also, an antioxidant additive will help your MFR/MI and other physical properties. You can get these through almost any masterbatch producers.